Next Article Where are all the “Wizzard” new Christmas tunes? Thank you for following my Scottish Heart blog; I hope htat you will continue to enjoy it. 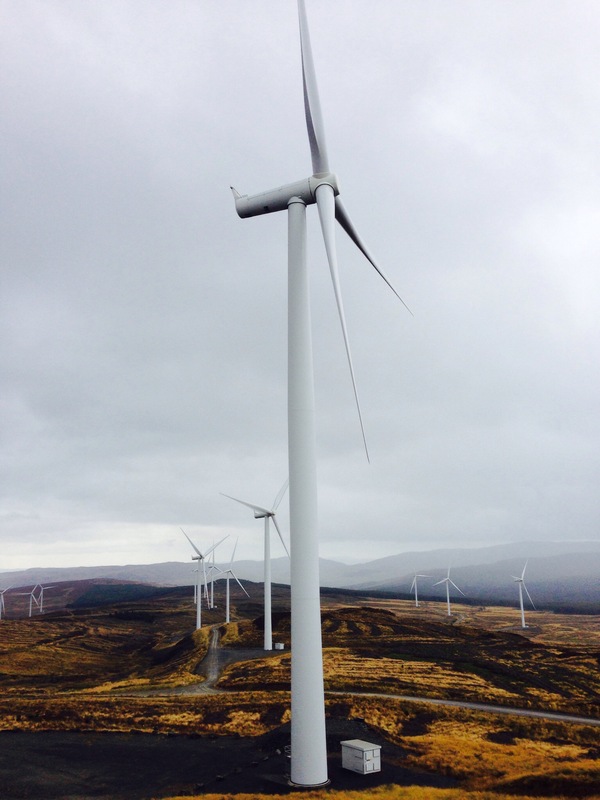 I am woking on a blog for Scottish Heart about wind farms….stay tuned!